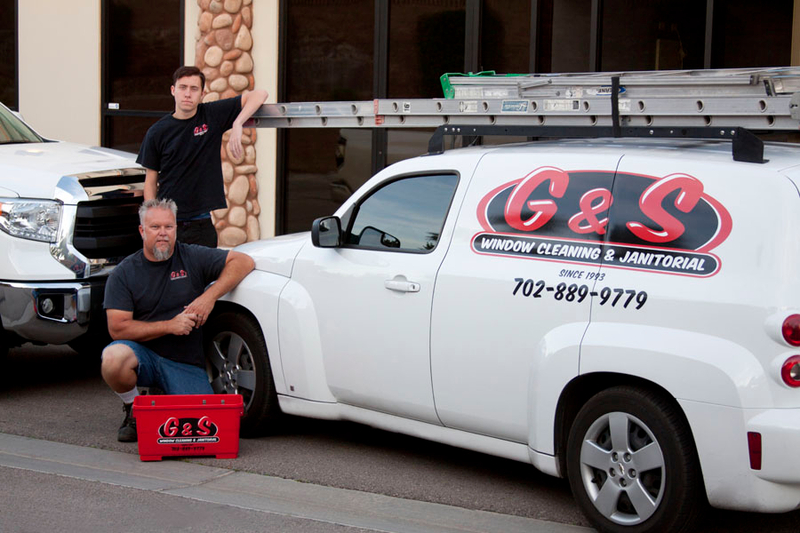 "We’ve had our windows cleaned by G & S since the restaurant opened. 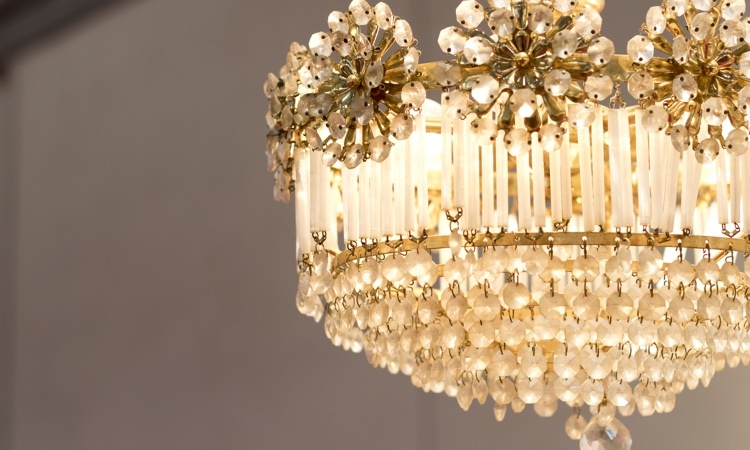 The level of service at G & S is fantastic." We're proud of our perfect 5-star rating on Yelp. 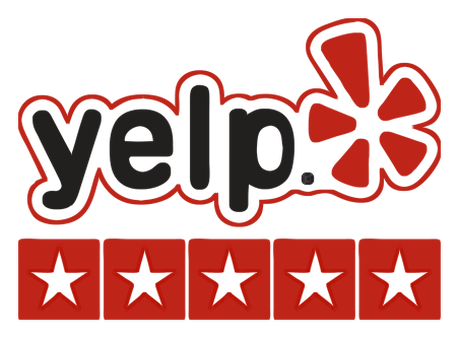 You can read all of our reviews for yourself on our verified reviews page! How can you measure the stature of a company? By looking at their accomplishments and their reputation. G & S sets the bar high. 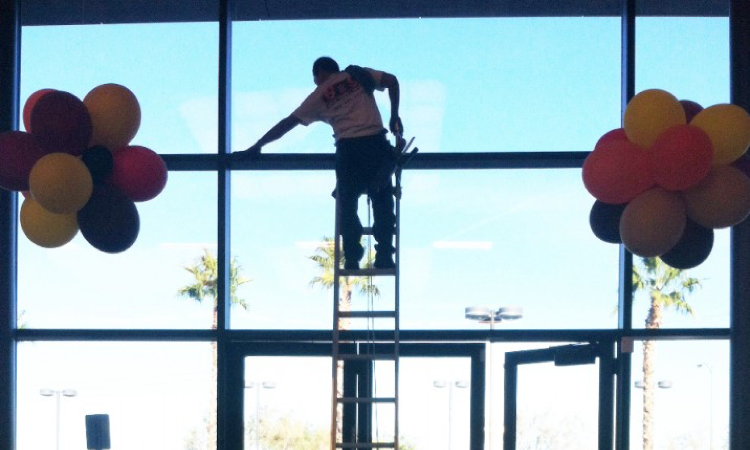 We are the most highly rated window cleaners in Las Vegas on Yelp. Most of our clients are repeat customers and our greatest source of new business comes from client referrals. 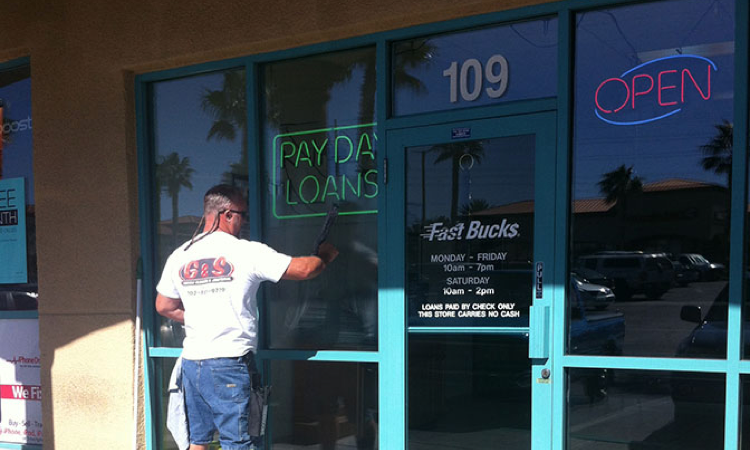 That's no surprise considering we have over 25 years of window cleaning experience in Las Vegas. We strive to build a relationship of trust, honesty and integrity with our store owners and property managers. 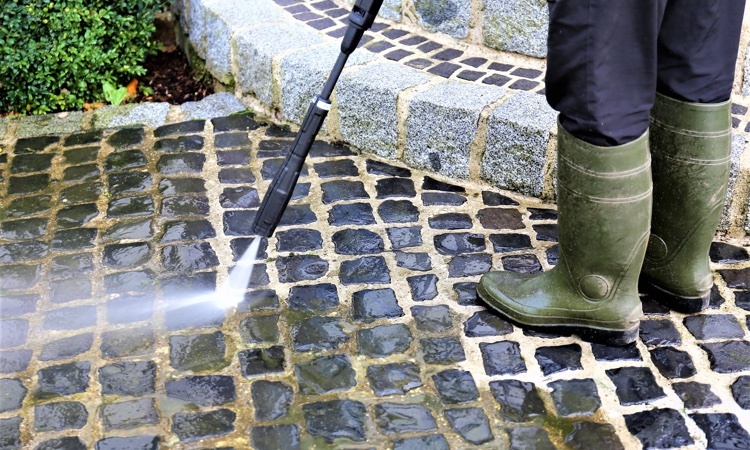 We are also a leader in residential window cleaning because of our commitment to quality and reliability. 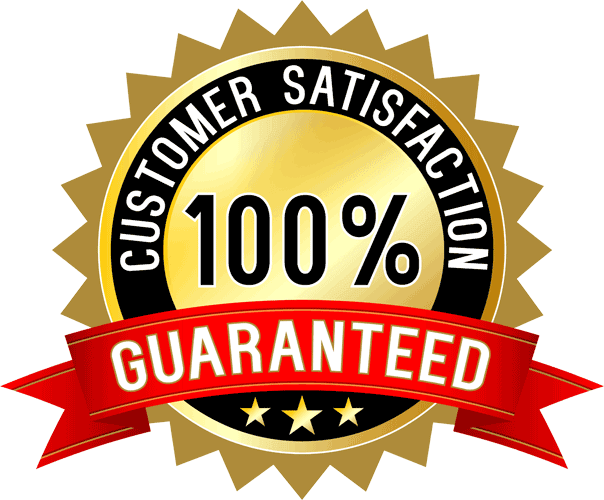 We promise a 100% satisfaction guarantee on all our work. Get your instant estimate today. "G & S Window Cleaning has cleaned our Blue Ox bars weekly for the last 15 years. They have never missed a beat . 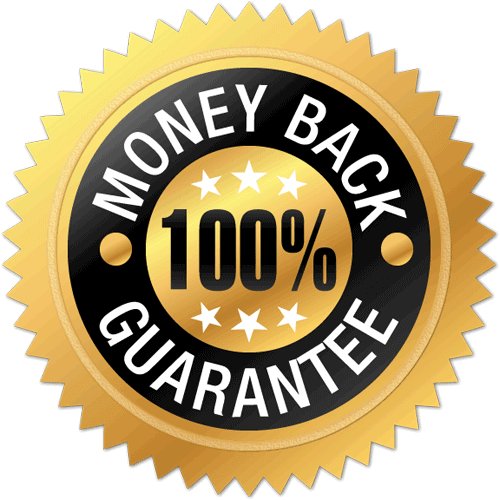 Very dependable and affordable priced." 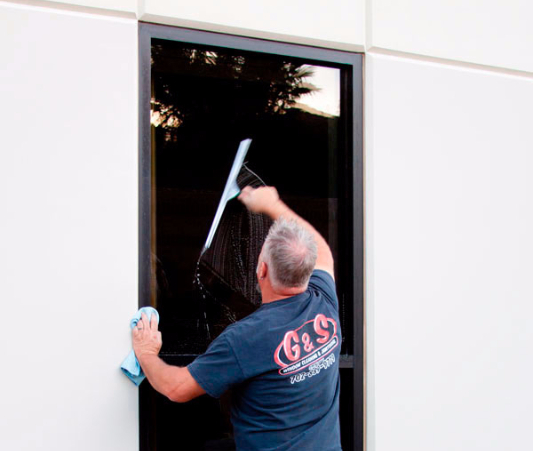 G & S has invested time and resources into giving our customers the absolute best window cleaning experience imaginable. 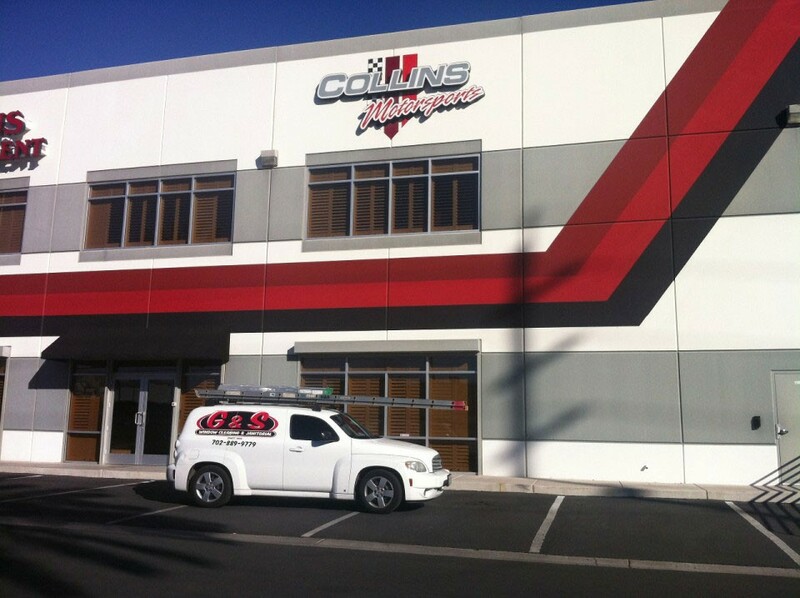 We are family-owned and operated and we're always looking for new and innovative ways to stand above our competition. A key piece of equipment we use here at G & S Window Cleaning is our Pure Water System. 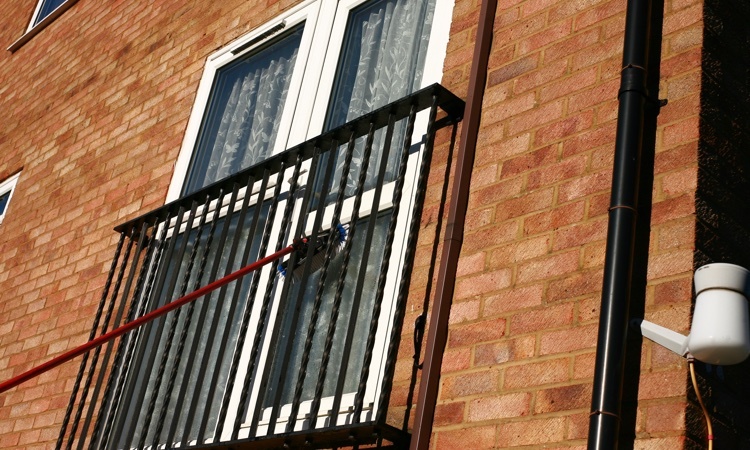 Its telescopic poles can pump water free of particulates to those hard to reach windows, reducing risk of falling off ladders but also provides a truly streak-free finish. We can handle residential homes from 1,000 square feet all the way up to 20,000 square feet. We provide monthly service to top executives and we are always there for anyone who needs their windows cleaned even if it's just once in a while. 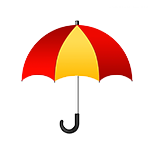 Business owners appreciate our uniformed technicians and professional conduct. 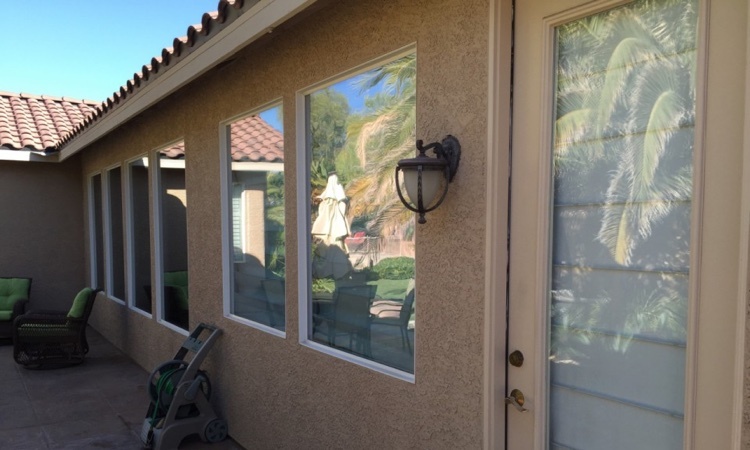 Experience for yourself why we are Las Vegas’ favorite window cleaners, and get your personal custom estimate right now.